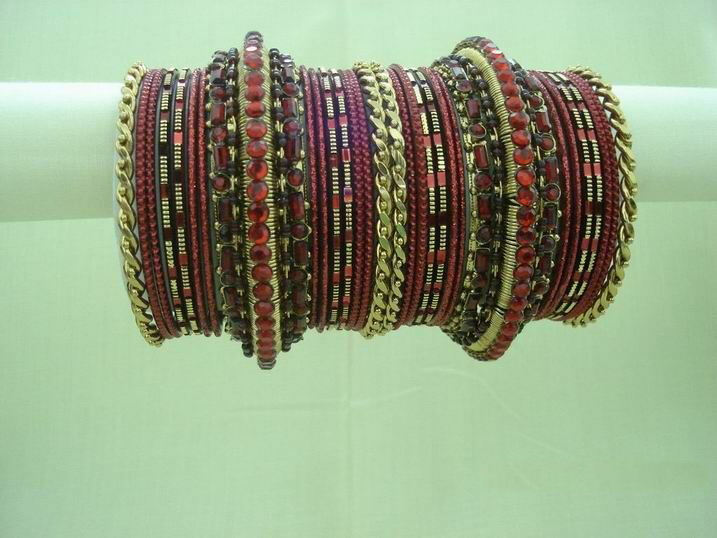 Bangles are ornaments worn mainly by women. 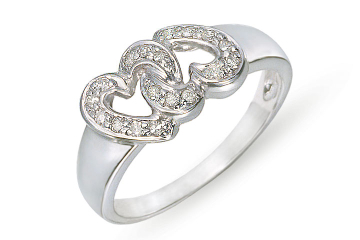 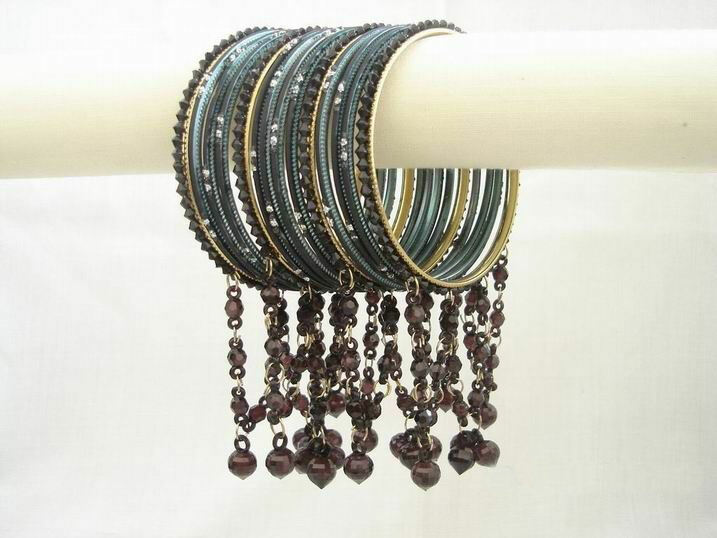 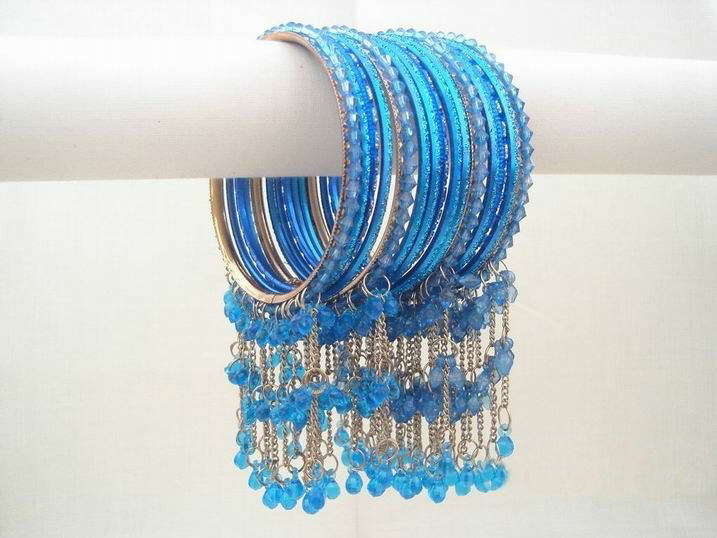 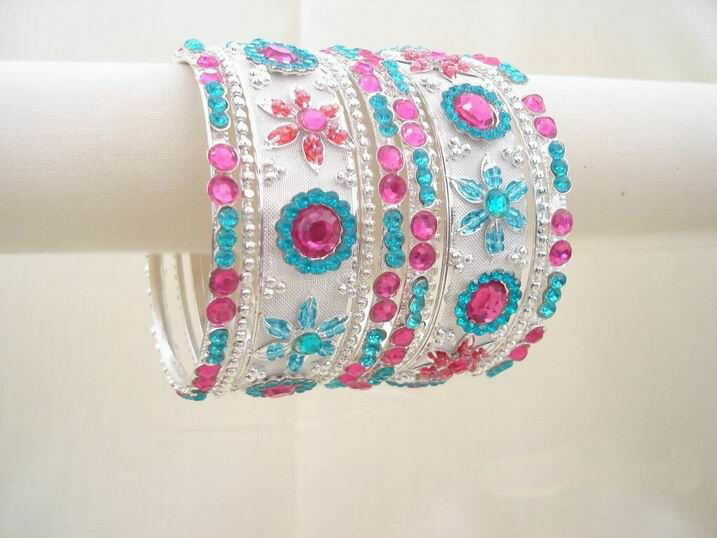 Men usually choose bangles as a gift for girls. 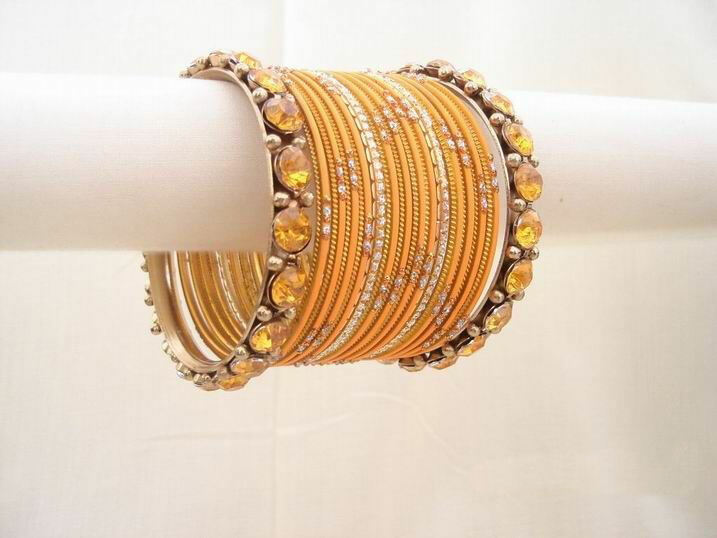 Bangles are part of Asian jewelry tradition. 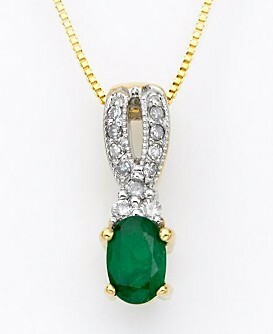 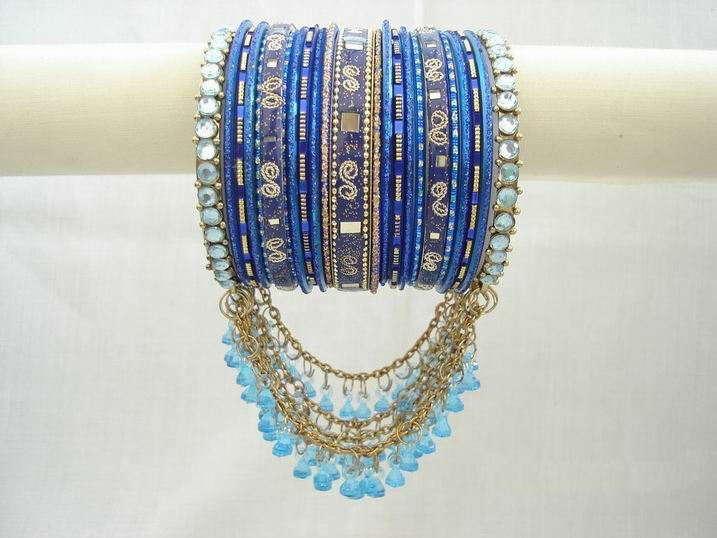 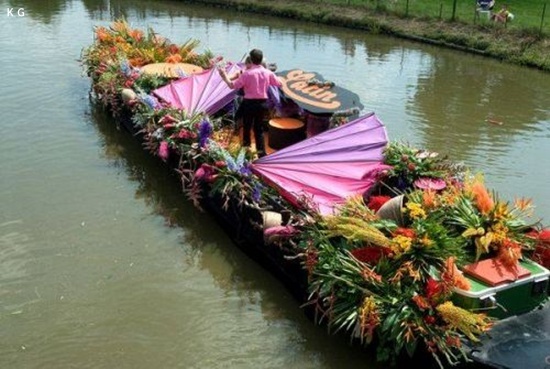 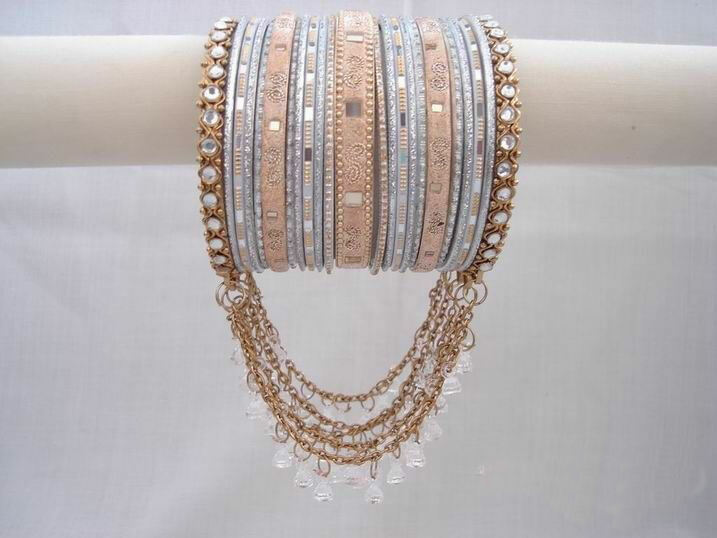 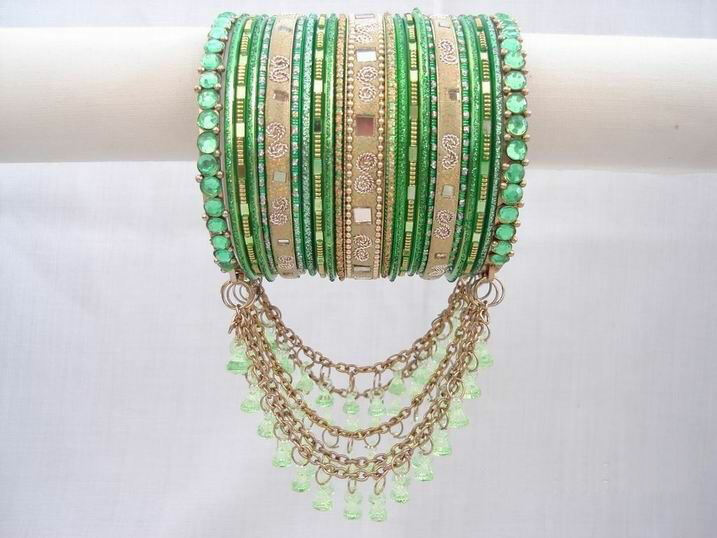 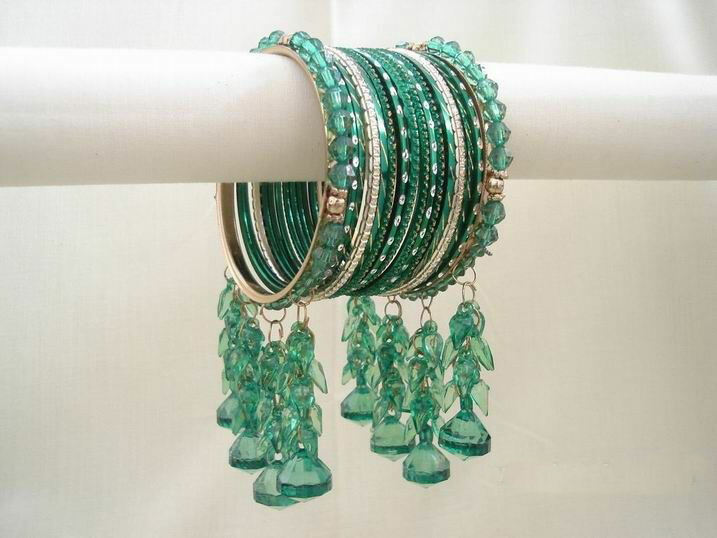 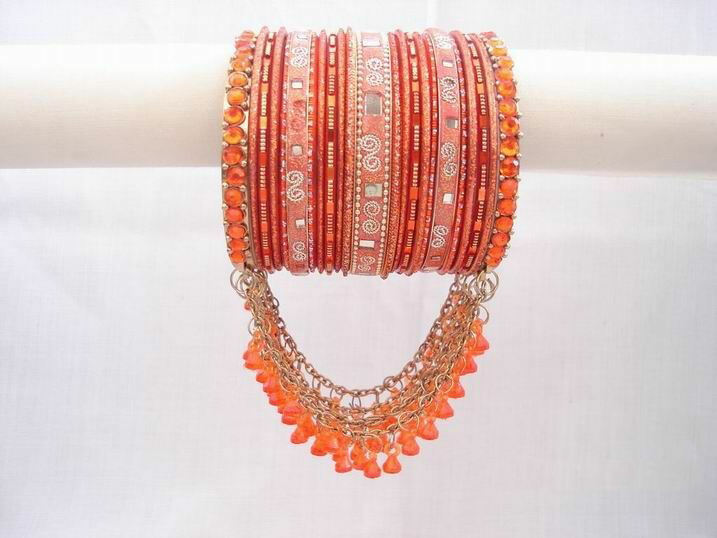 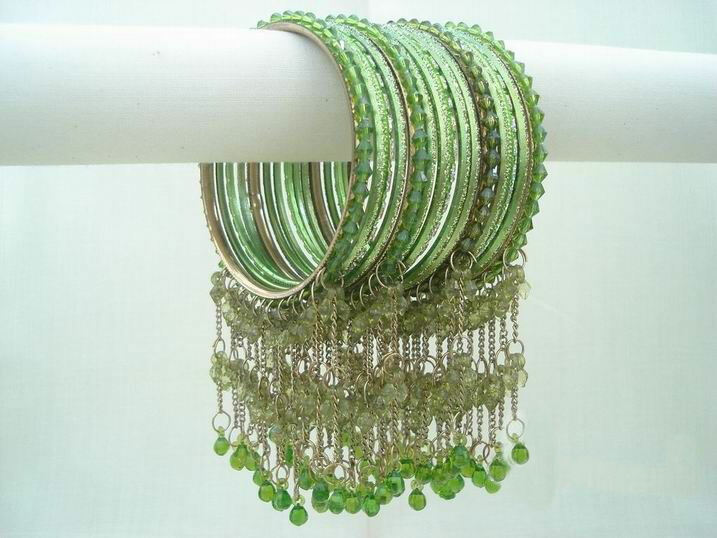 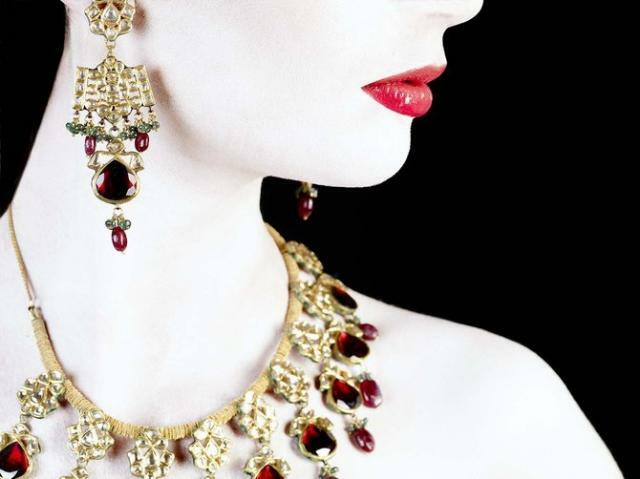 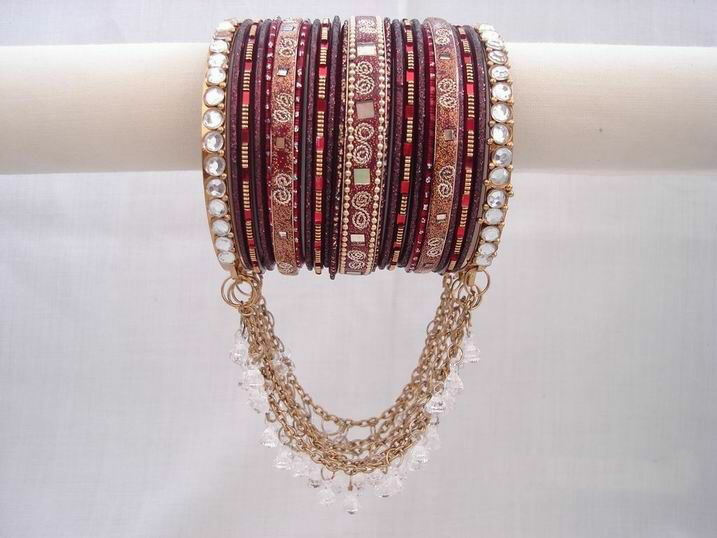 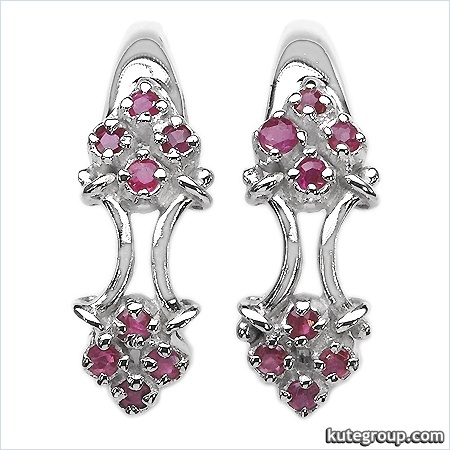 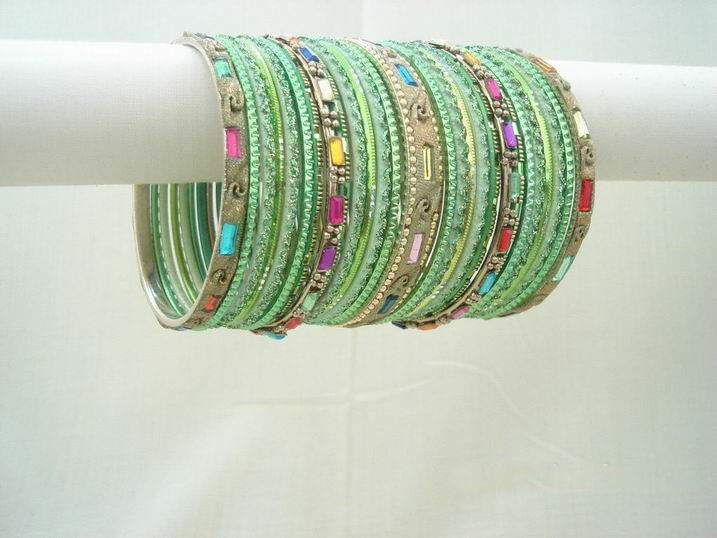 In India, it is usually worn in pairs, one or more on each arm, and a single bangle is rarely sold. 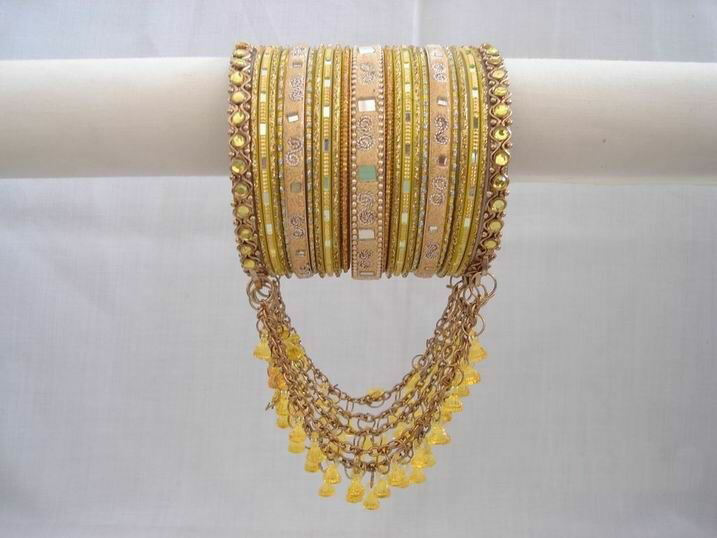 Most Indian women prefer wearing either gold or glass bangles or both in combination. 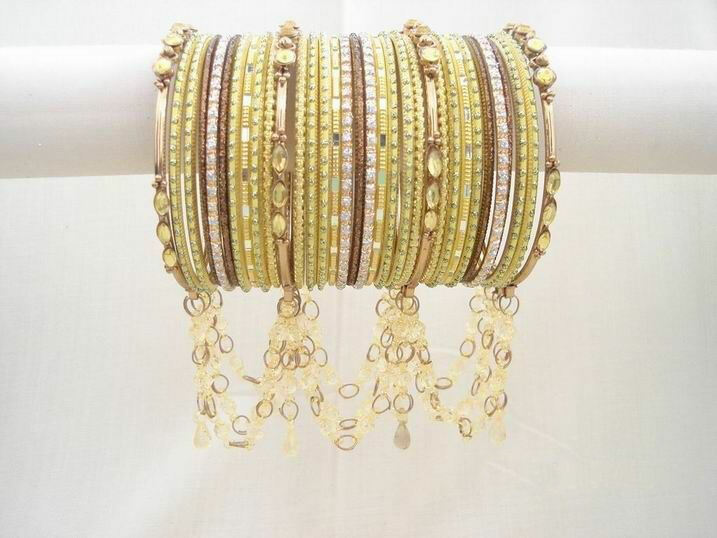 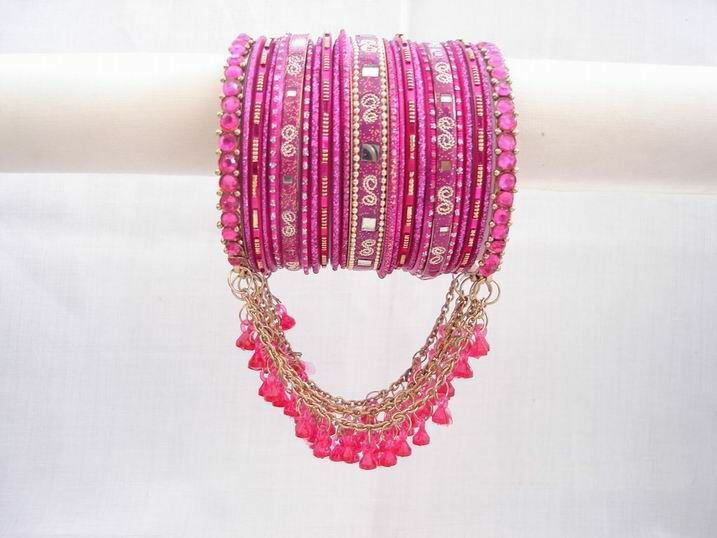 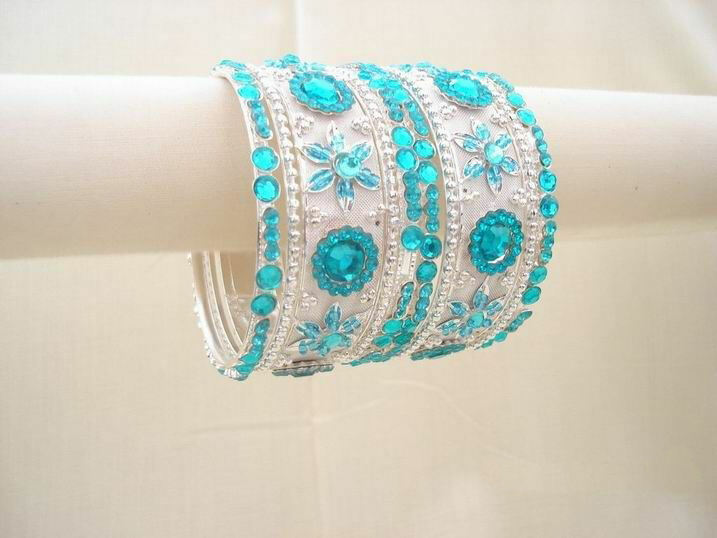 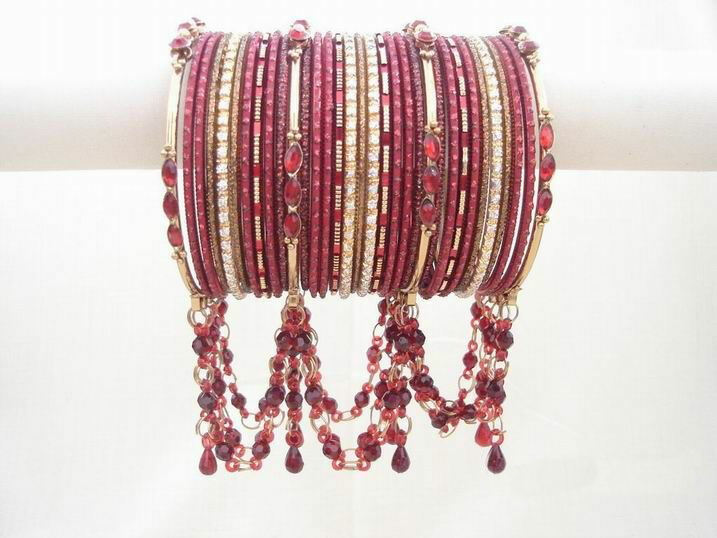 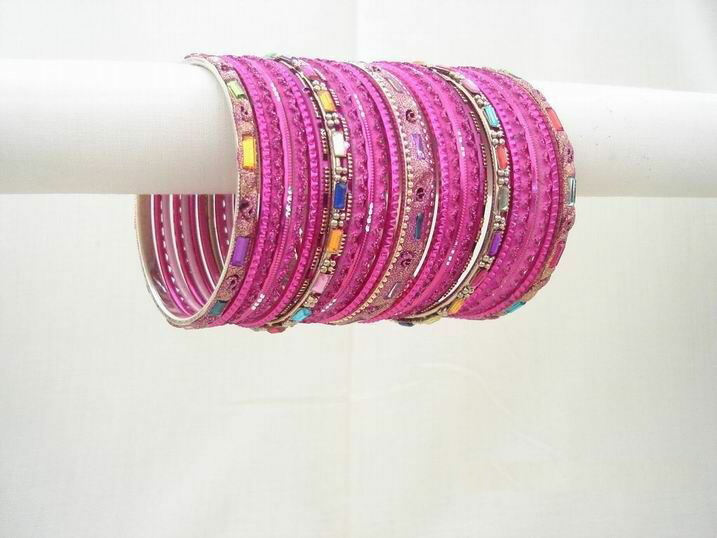 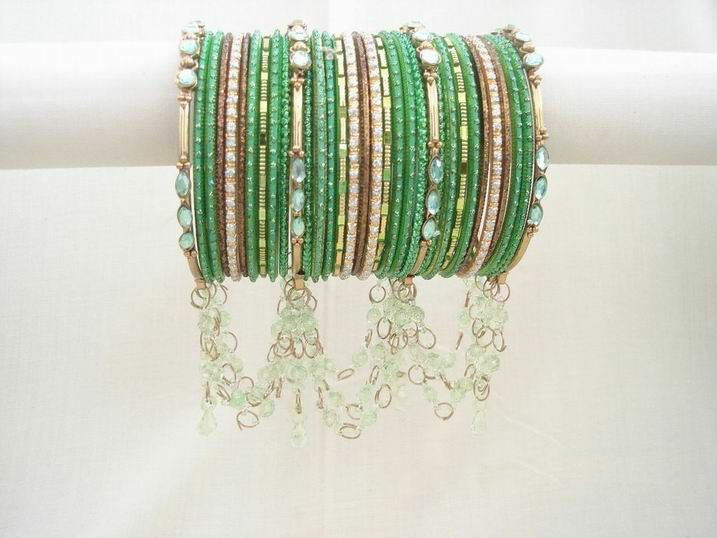 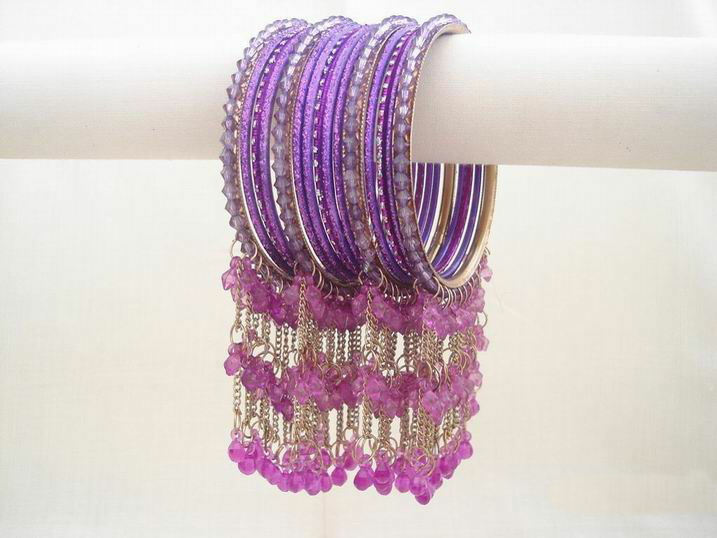 Colorful bangles are preferred at traditional functions such as marriages and at festivals. 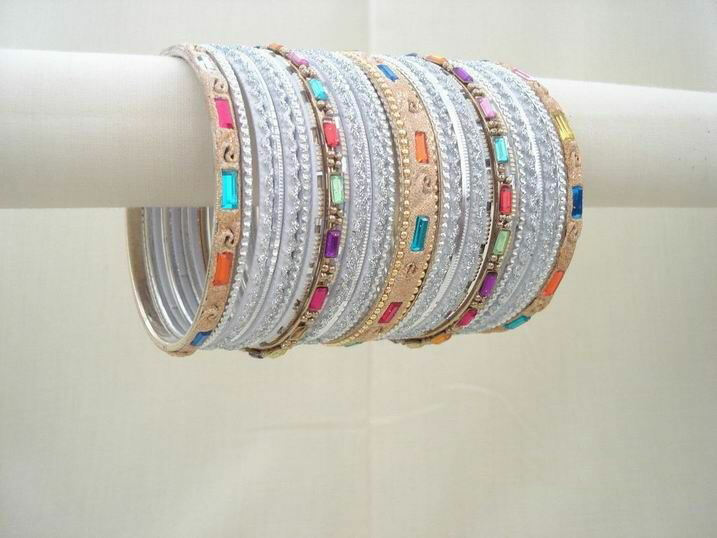 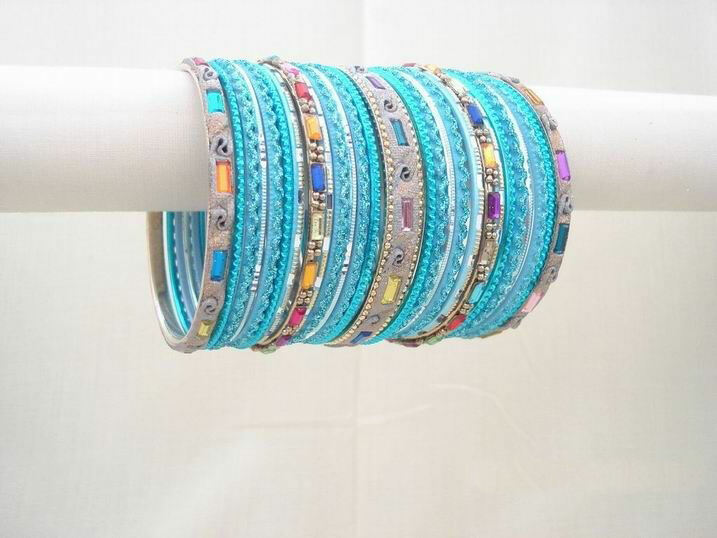 Here are the collection of colorful indian bangles. 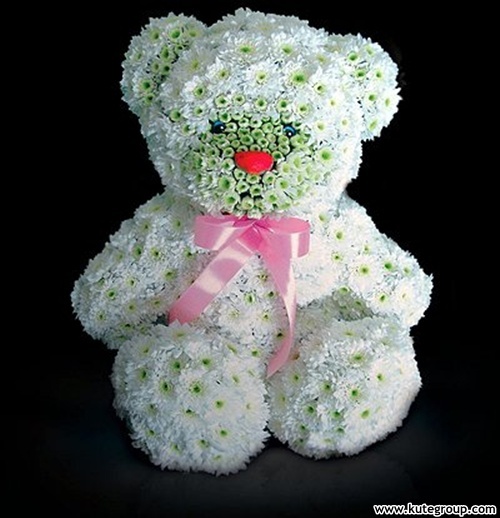 Hope you will like.